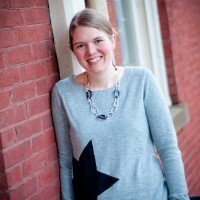 Today is my oldest child’s birthday. I can’t think of a better way to show a child you love them than with a book! Reading enlarges a child’s world. This year on your child’s birthday, give the gift of reading! Books after all, are the most incredible present. How else could you wrap up a pirate adventure, an afternoon with a dinosaur, or the companionship of a big red dog? Inspire your child. Activate their imagination. Awaken their creativity. Books are magical, wonderful, and the perfect vehicle for quality time. Happy Birthday and happy reading!! 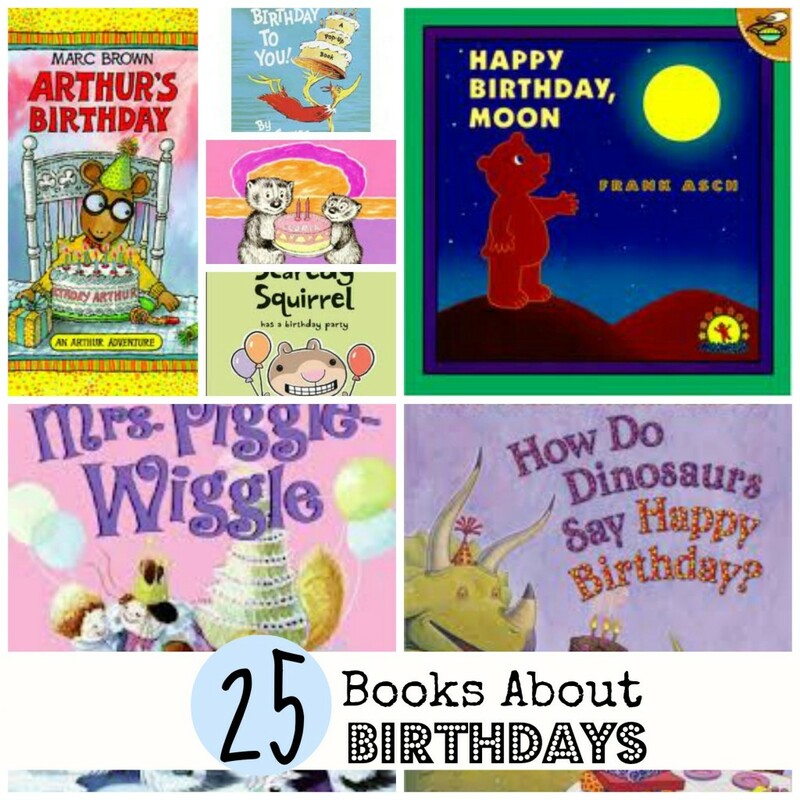 I hope you will enjoy these 25 books all about birthdays! Here’s to a happy birthday for all of you filled with lots of laughter, friends and family, and tons and tons of reading!!! Great collection! Love that Junie B.! 🙂 Happy Birthday!